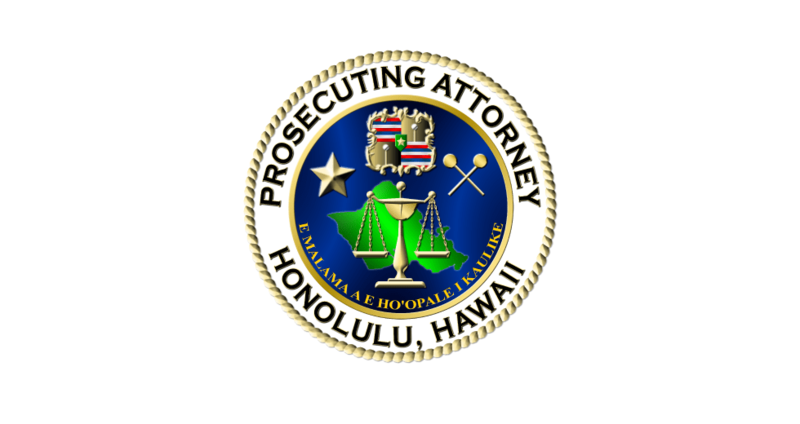 There was a successful soft launch Thursday Jan. 26, 2017 of a joint effort by the Department of the Prosecuting Attorney, the State Office of the Public Defender, Oahu Office, and the Hawaii Judiciary that aims to resolve dozens of pending cases for individuals while at the same time providing those individuals with needed services. The court cases, which were deemed minor or so-called nuisance cases, were settled not with the usual fines or jail time but with community service instead. These outcomes are agreed to ahead of time by the prosecuting attorney and the public defender. Four homeless individuals who collectively had more than 50 pending citations and/or warrants appeared before The Honorable Clarence A. Pacarro. Following the hearing the individuals were teamed with counselors and service providers to address their varying humanitarian needs. Representatives from the Economic Development Center of Parents and Children Together and the Oahu Jail Diversion Program were on hand to provide services. 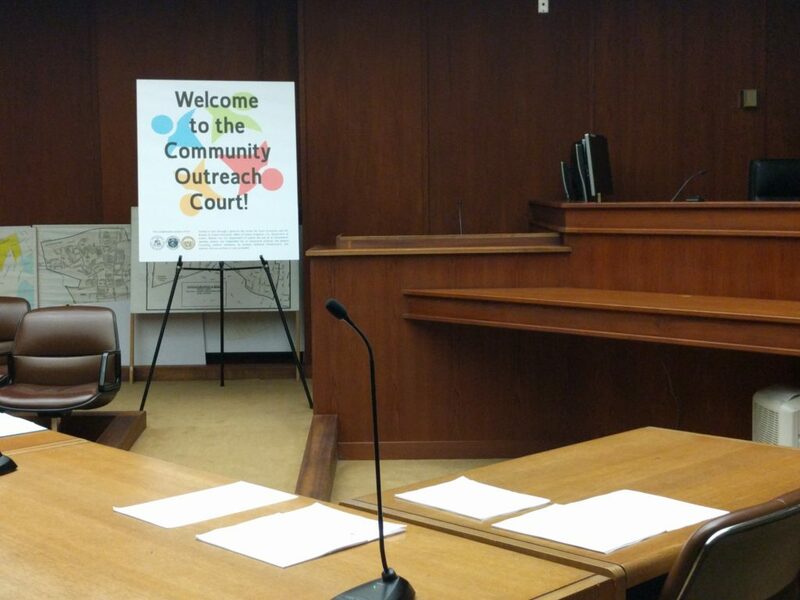 Community Outreach Court holds people accountable, reduces backlogs in the courts and the public defender’s office and provides an opportunity for individuals to receive services to help them move forward in their lives. Community Outreach Court is the result of more than a year of planning by Honolulu Prosecuting Attorney Keith Kaneshiro, Oahu Public Defender Jack Tonaki and Hawaii Supreme Chief Justice Mark Recktenwald. This project is funded in part by a grant from the Department of Justice. The Center for Court Innovation assisted in implementation. The ultimate goal is to bring the court and the treatment team into the community to resolve pending cases and provide services. For now all parties will meet at the Honolulu District Court building twice per month.